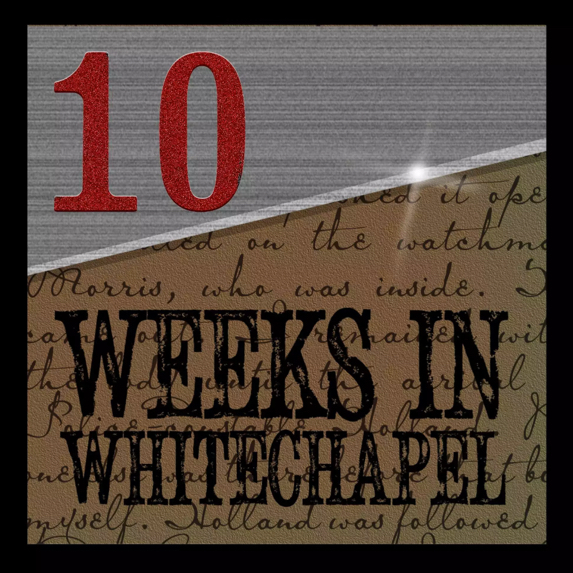 The first 2 installments of '10 Weeks in Whitechapel' will be released the first weekend in June, and two more after that every week for a total of 10 episodes over 5 weeks. It's a pretty massive project that a lot of people have contributed a lot of their time putting it all together. 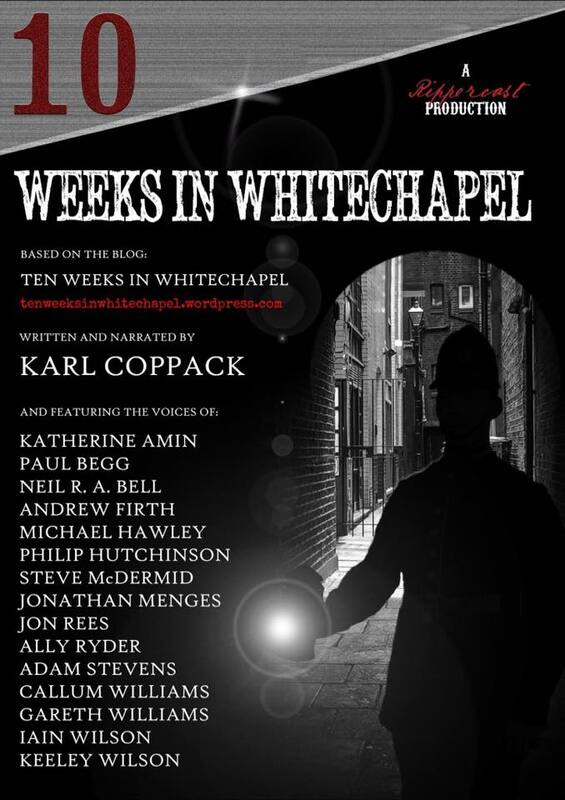 Karl Coppack especially, as it's his baby, and I thank him and everyone else who participated in making it happen. I'll be posting the links to the installments on this thread and they'll all be available over on the podcast page, and in the normal Rippercast podcast stream on your favorite app. Completely 100% FREE, of course. Last edited by jmenges; 05-27-2017, 03:40 PM. Thanks again to everyone who made this possible. Thank you all for your feedback, we're glad that this series is being enjoyed. Stay tuned next weekend for two more installments. Thank you again for getting these posted for us...I am loving it.. think it's a fantastic series.. and I hope he does others. We've received a lot of positive feedback and yours is appreciated. It's good to know that our efforts are being noticed and enjoyed. I received your PM and I'll shoot you an email this evening. This really well done. A great effort from Karl and all those involved. Thanks to everyone for their feedback and compliments. Week 8 will be released later this weekend. I hope you enjoy it, GUT, and thanks for listening and commenting.